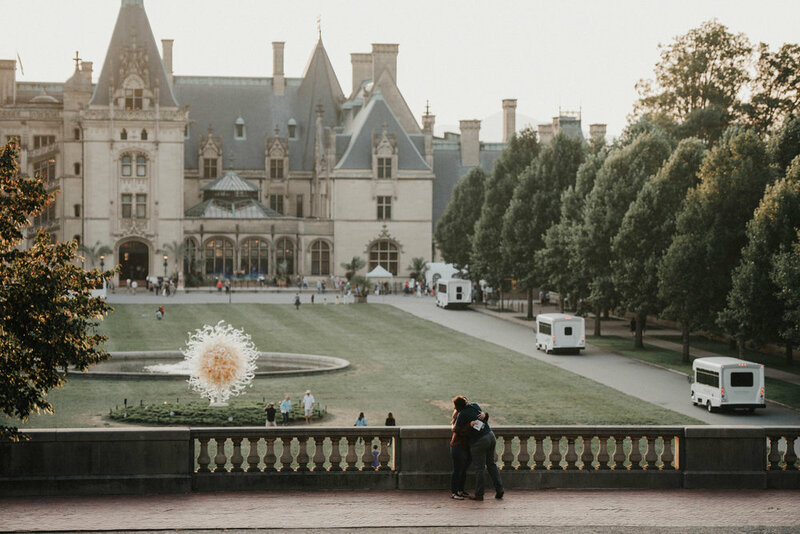 Tiyana contacted me because she wanted to propose to her partner, Michelle at the Biltmore Estate during the Chihuly glass exhibit. Michelle was an art major and is a huge fan of Chihuly’s work. 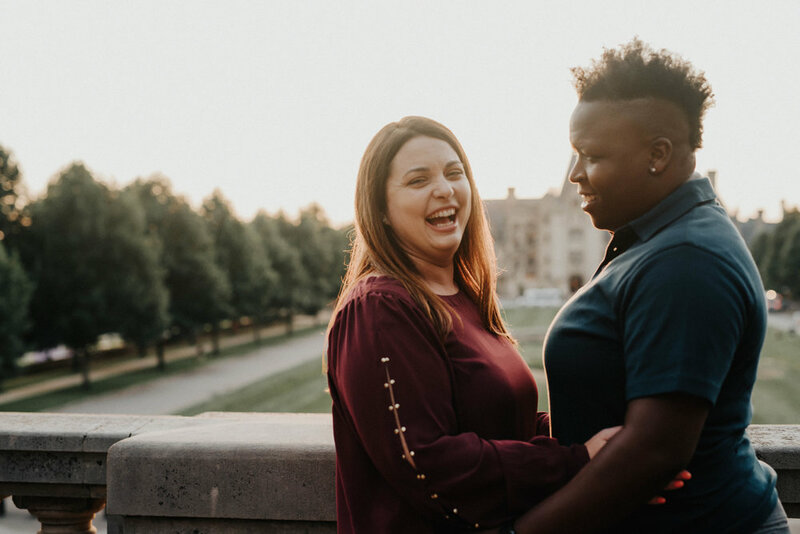 Tiyana knew it would be a special moment for Michelle and was exactly the place and time she wanted to propose. When Tiyana and I were corresponding with each other I inquired about her relationship with Michelle. She replied saying, “I’m going to try and make this as short as possible because I can talk about her for days.” That was when I knew I could hardly wait to work with them. 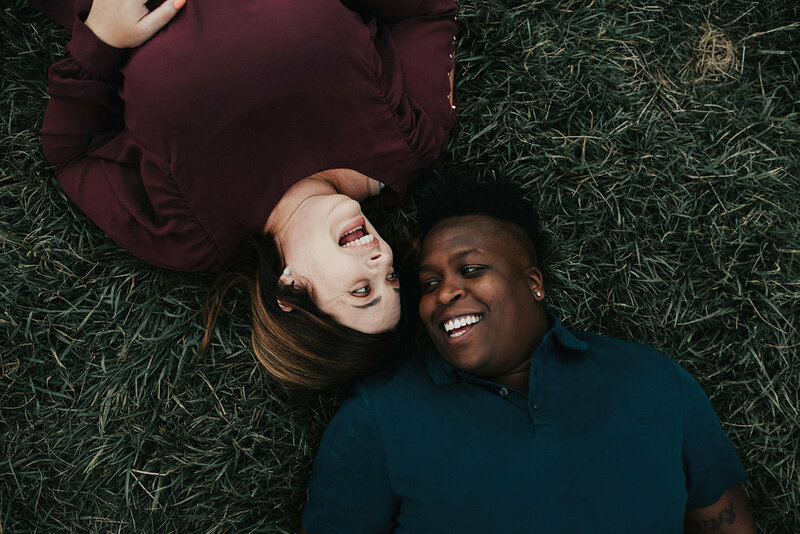 I knew that they had the type of strong, passionate relationship that is a thrill to photograph. 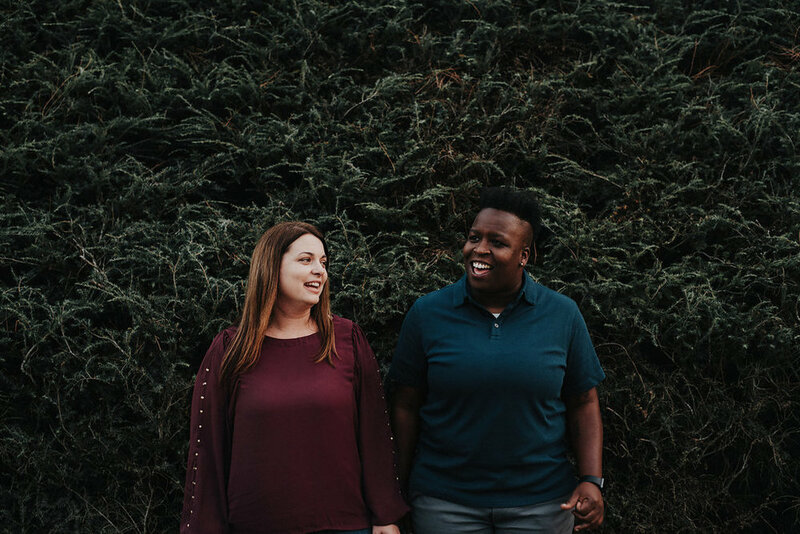 Tiyana and Michelle have known each other for years but were just friends for a long time. Tiyana fell in love with Michelle when they went to Africa together to work with a local orphanage. They spent a lot of late nights chatting on the beach about life and what they wanted out of it. However, they were both in relationships at the time. A few years later they found themselves single and reaching out to one another. They spent their days reliving the nights in Africa together with deep, late night conversations, sitting on the porch of Michelle’s house. These two are really special to me. They are two of the most down-to-earth, witty, loving people that you could ever meet. The love that they have for each other is gentle and strong and sailed from their interactions into the camera during the shoot. I had a really splendid evening documenting this special time in their lives. 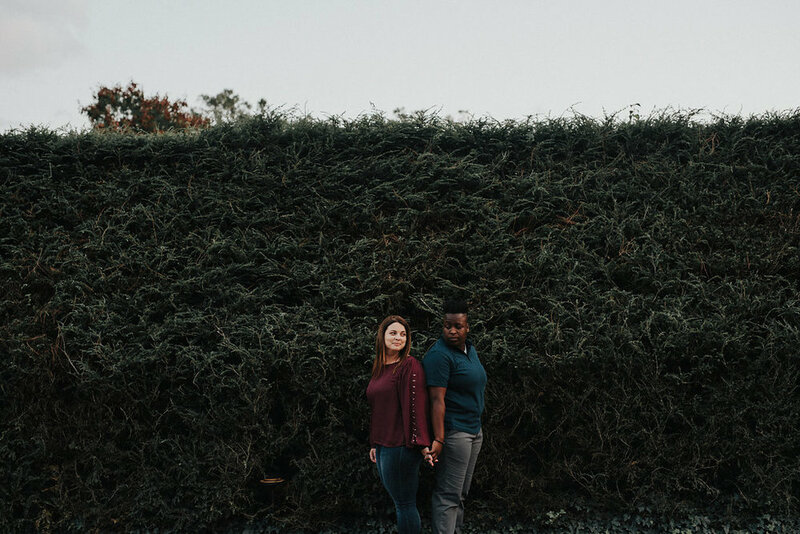 I cannot wait to photograph their wedding this October!